Hyundai Reliability - How Reliable Are Hyundai Cars Today? Hyundai is undoubtedly an automotive giant. The Korean company produces 1.6 million cars a year in their Uslan factory alone, which are shipped around the world to buyers in (almost) every continent. 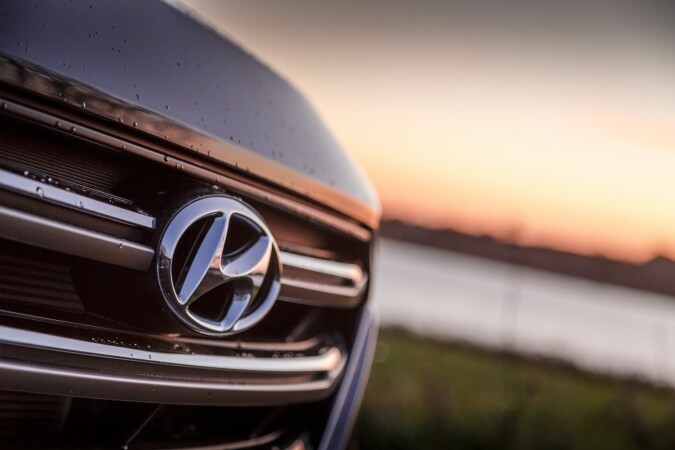 As of 2019 Hyundai is the third largest car manufacturer in terms of sheer production volume in the world behind rivals Volkswagen and Toyota. This post studies Hyundai reliability and offers facts about how well the brand’s cars are performing. What Makes A Reliable Brand? How Reliable Is Hyundai’s Current Line-up? Hyundai’s current line up covers every base imaginable from budget compacts, to SUVs, to two-door sports coupes. The cheapest model available is the i10 hatchback which can be yours from as little as $11,850.00 (or £9,9051.00) brand new. The car has received good reviews all around praising the spacious interior, comfortable interior, and great mpg. Rated a 4/5 safety rating helps as well along with no mention of poor reliability. 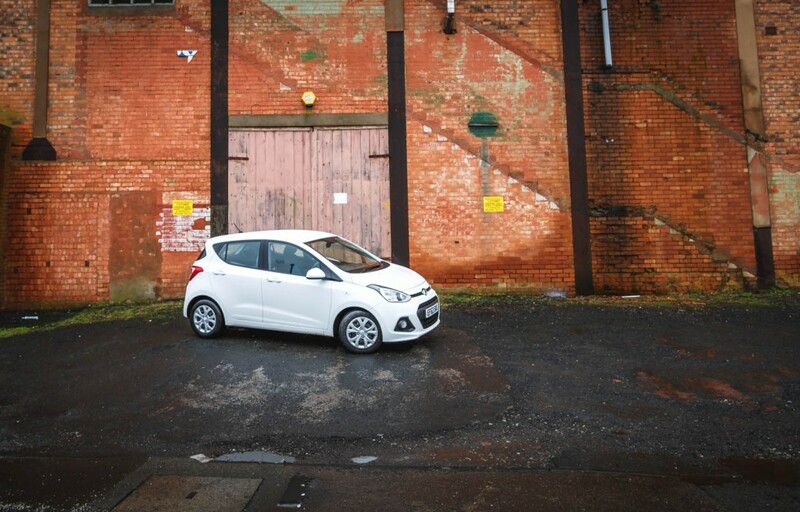 Having driven the car myself I found that for an ‘econo-box’ few can provide what the i10 does for the same price – if all you’re after is a cheap runabout the i10 was spades above its rivals like the 2018 Aygo which felt cheap and fragile in comparison. 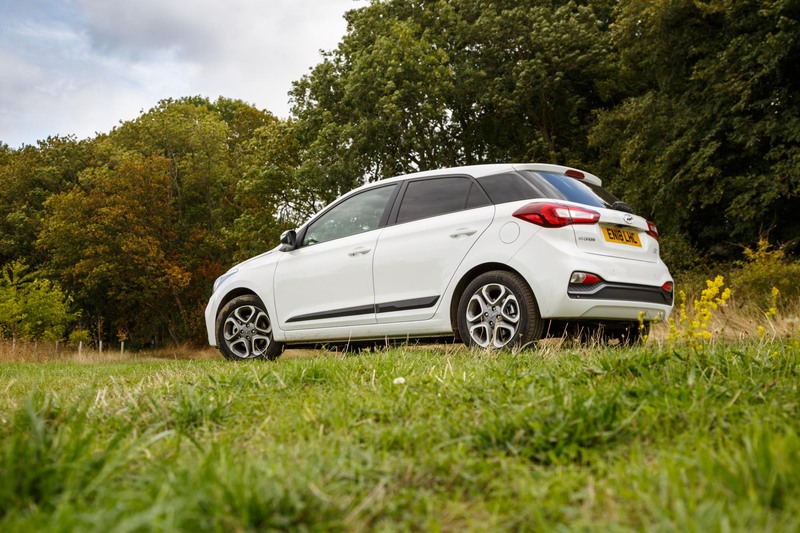 In 2018 the Hyundai i20 (Hyundai’s larger hatchback aimed at family buyers) scored a 96.5% on the WhatCar reliability rating making it the seventh most reliable car of the year. This statistic is based on WhatCar’s survey contains data from 18,284 owners who told us how troubled their cars had been in the previous 12 months. 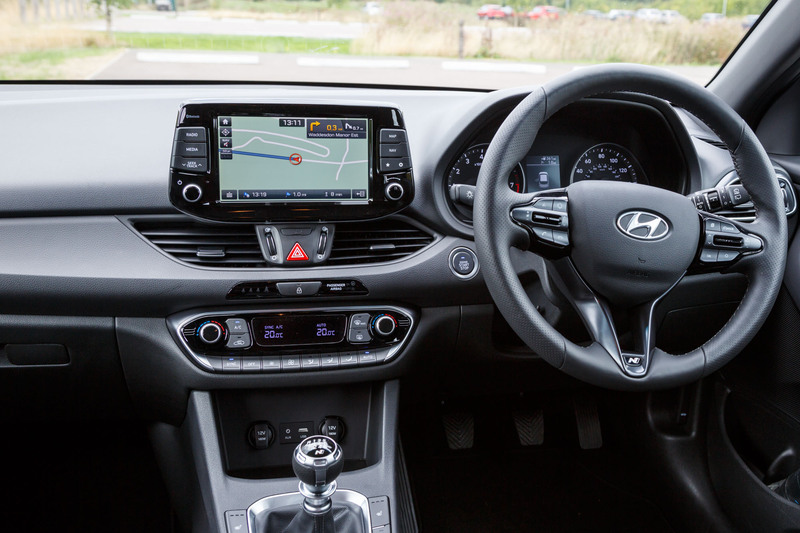 You can read our review on the i20 here which delves further into why we feel it hits the mark as an enjoyable and affordable hatch. Hyundai’s sporty hatch – the i30N (or Elantra GT as it is called in the US) has been a hit with the public since it went on sale in 2017. This sporty compact at top spec has a 2.0l turbocharged engine 271bhp and 260lb-ft of torque. 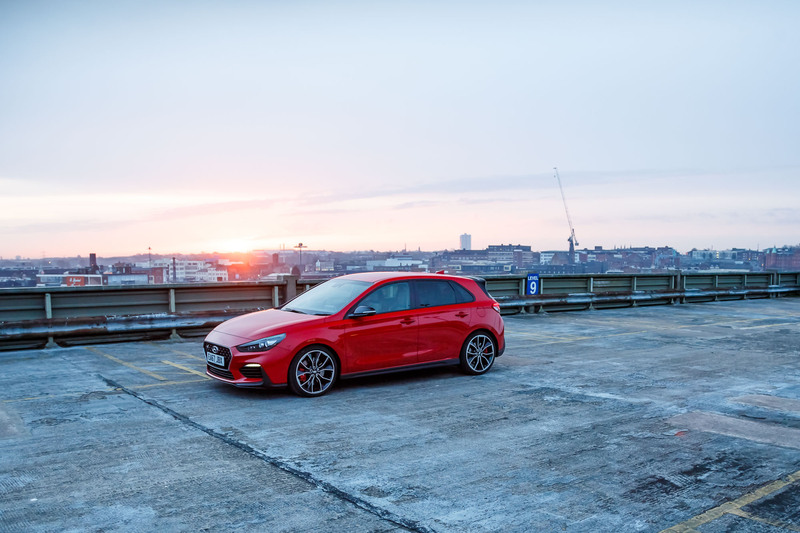 0-60mph in 6.1 seconds and a top speed of 160mph is nothing to scoff at yet there are no reliability drawbacks by choosing one of Hyundai’s sportier models. According to CarBuyer UK who had an i30N to play with for sixth months the car had no electrical or mechanical faults and was entirely bulletproof. If a car with more road presence is what you’re after than the Hyundai Santa Fe SUV has that in spades. 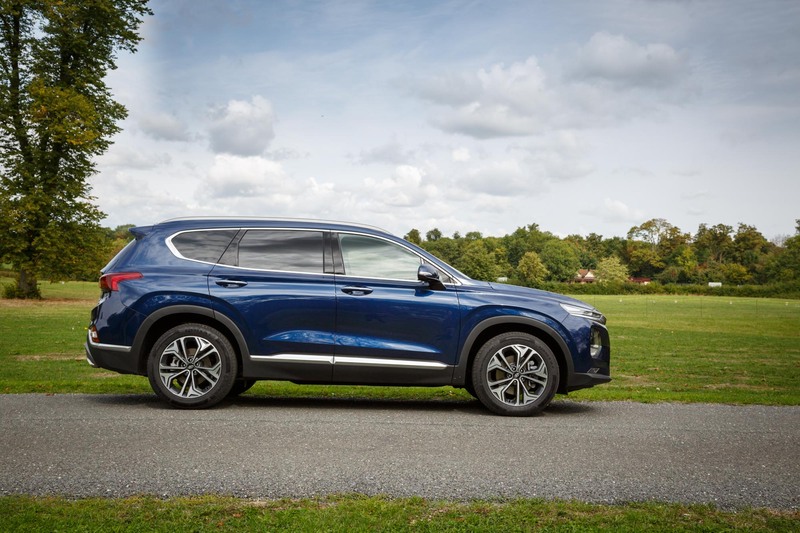 The largest vehicle produced in South Korea, the Santa Fe’s dimensions put it in the same category as the Audi Q7 and Range Rover Sport, however, at a fraction of the price. It’s no wonder approximately 117,000 were sold last year in the US alone. According to a recent survey; “only 6.2% of owners reported any faults at all with their cars during the first year of ownership, and that ironclad five year/unlimited mileage warranty provides further reassurance.” Good news on the reliability front once more. You can read a more comprehensive review of the Santa Fe here. 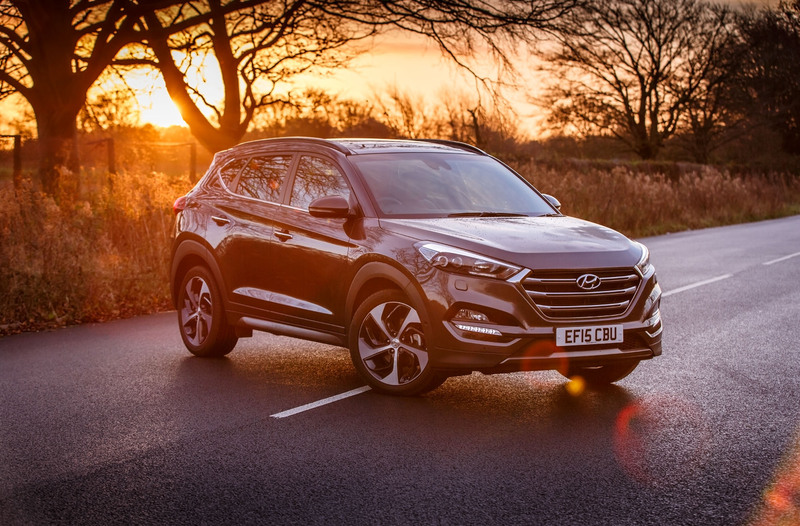 The Tucson – Hyundai’s compact SUV has on average repair costs of £253.72 and in a 2017 Driver Power survey by CarBuyer the Tucson was rated incredibly highly for long-term reliability. Just 9% of buyers said they had experienced a technical problem with their Tuscon. 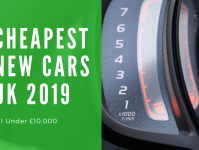 The Tucson was also the best selling second-hand car of 2018 according to statistics by the AA vehicle repair service. Reliability plays a large role in if a car is re-sellable as cars with a reputation for sturdy build quality are more likely to attract buyers looking for a safe investment. Environmentally Friendly Models – Are They Equally Reliable? Hyundai is following the trend of other manufacturers in expanding their line up to include environmentally friendly models. But with more complex drive-trains comes the possibility of more issues. However, if the build quality and engineering is carried out with enough expertise this shouldn’t be an issue. Hyundai’s Prius rival, the IONIQ, is a hybrid four door hatchback aimed at environmentally conscious family buyers. We reviewed this model and found that the IONIQ is a true threat to the Prius’ hybrid crown. The IONIQ comes laden with technology, and has a fast recharge time which is incredibly important. 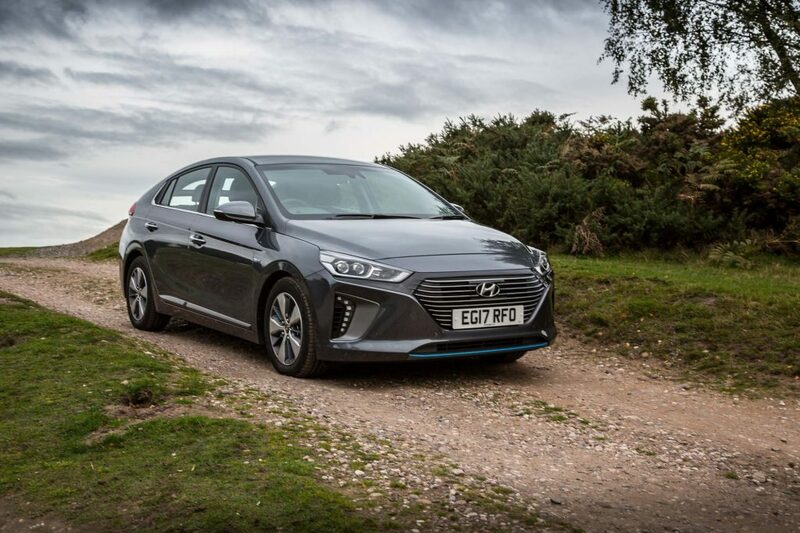 On the reliability front the IONIQ is hard to compare to other Hyundai models since it doesn’t share much technology with any others in the range. However, if Hyundai’s current track record is anything to follow then it’s top tier in terms of bulletproof engineering. Given Hyundai’s presence at the forefront of car technology and safety it’s to no surprise that they are exploring new possible ventures. The ‘NEXO’ is a powered by a fuel cell – an alternative energy source which few other manufacturers have explored. 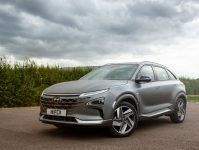 Luckily, we had the chance to drive one and were amazed at such a futuristic concept coming from a company like Hyundai, hardly renowned for being a tech giant. 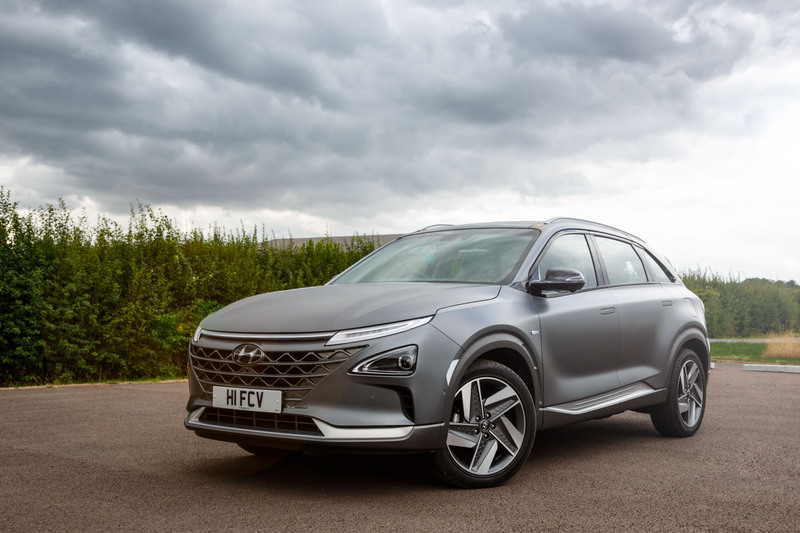 In short, fuel cell cars like the Hyundai NEXO combine hydrogen and oxygen to produce electricity, which can then be used to power an electric motor. In terms of how reliable a production fuel cell vehicle will be, only time will tell when they are eventually rolling off the line. In terms of reliability, Hyundai faces many rivals who offer great build quality, and seemingly limitless warranties. Now that Hyundai is competing with the automotive big boys they also have to match or exceed what standards they have set over the years. The JD Power UK Survey found that Hyundai was voted the most reliable brand in the country by customers. 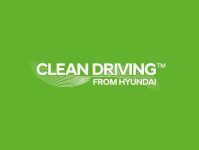 Hyundai achieved the least faults per 100 vehicles in the study, which measures problems customers experienced during the past year by original owners after 12-36 months of ownership. Suzuki was named the second most reliable car brand, and Kia third. 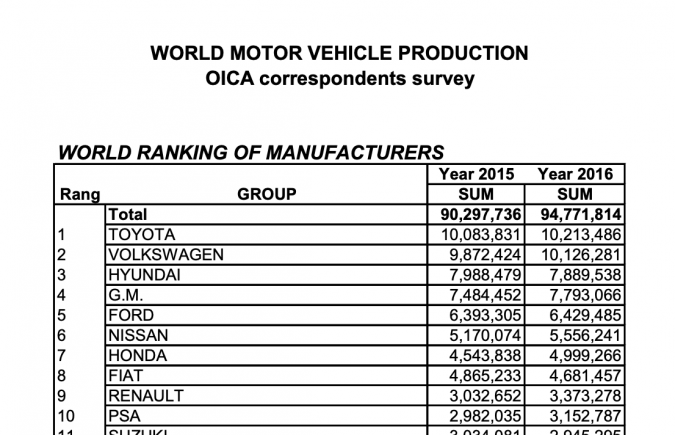 German manufacturers fared the worst in the survey, with Mercedes-Benz achieving 14th place in the table. BMW ranked worst, below Fiat, and Audi was also in the bottom three. Arguably this could be due to the recent influx of finance options on offer for premium vehicles making them more readily available to members of the public. Interestingly, in AutoExpress’ 2018 Driver Power survey, Hyundai ranked 8th behind Lexus, Jaguar, Mercedes, Honda, Skoda, Toyota, and Volvo. Yet in terms of complete driver satisfaction Hyundai only scores 6.08% lower than Lexus who triumphed over all at 1st place. This truly shows that the modern customer won’t put up with an unreliable car, hence the days of Alfa Romeo and TVR producing notoriously unreliable cars being a thing of the past. In 2011, a survey done by Which? named Hyundai the most reliable car brand of the year. This was also the case in 2013, and Hyundai were also named most reliable by CarMD in a study which examined repair frequency and the overall costs. According to CarMD, Hyundai has the lowest repair number of repairs per year and the second-lowest average repair cost. What Makes Hyundai Such A Reliable Brand? One of the reasons Hyundai trumps the competition in terms of reliability is their exceptionally good warranties. Hyundai offer unlimited mileage 5-year warranties, which is far superior to the industry average, approximately 60,000 miles or 3-years. 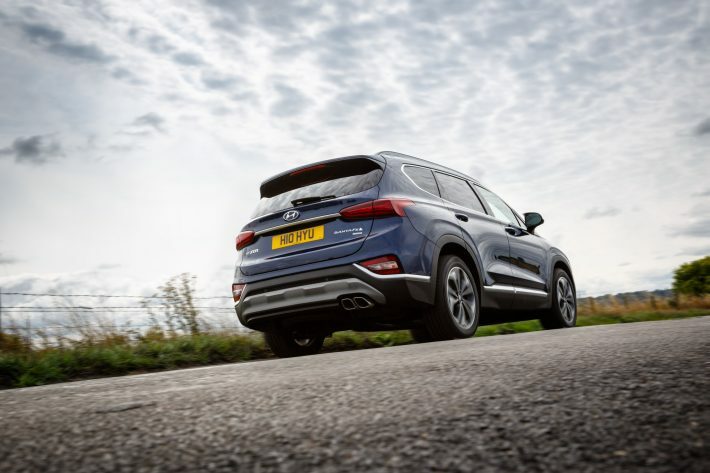 Longer warranties inspire buyer confidence – it shows that Hyundai believes their build quality is to a high enough standard that repairs won’t be a regular occurrence. Therefore, the more confidence Hyundai’s reliability instils in buyers, the greater they rate the company in terms of reliability. If perchance buyers are amongst the 9% of Tucson buyers who experienced technical issues they are still under the warranty, this safety net once again increases how reliable the brand are viewed by the public. The widespread access to parts, and dealerships located all around the world, translates to low repair costs which means that parts can be ordered in quickly and efficiently. Hyundai is an older company than many people think being founded 52 years ago in 1967, in South Korea’s capital city Seoul, by entrepreneur Chung Ju-Yung. A little-known fact is that Hyundai’s first role was the manufacturing of the Ford Cortina which was first sold in the UK in 1968. After having relative success in the production industry Hyundai board members decided they wanted to try their hand at producing their own named vehicle and in 1975, the Hyundai Pony began rolling off the production line. This compact was designed by engineered by British Leyland workers including George Turnball, utilised a Mitsubishi power-train, and was styled by Italian Giorgo GiuGiaro of ‘ItalDesign’. Hyundai entered the international market in 1982 selling 2993 cars in the UK alone. In 1984 Hyundai began exporting the Pony to Canada, but not the US at it didn’t meet emission standards. This proved to be the wisest financial mode Hyundai could have made as the car was a commercial success selling over 1 million cars in a year – at one point Hyundai was the best selling manufacturer in the whole of Canada. Come 1986 Hyundai had begun their foray into the American market and hoped for similar success to their Canadian market venture. The Hyundai Excel was ranked #10 on Forbes Magazines ‘Best Product List’ of ’86 because of its affordability. It was at this point Hyundai began to amass it’s reputation as a cheap imitation of Japanese models such as Toyota and Mitsubishi, with all the styling and none of the build quality. This second generation of Pony was notorious for it’s poor build quality, although for the low price it still allowed Hyundai to get a significant foothold in the American market. Similarly priced vehicles at the time were the Eastern-bloc imports such as the Lada which were far worse in terms of materials, build quality, and mechanical reliability. In 1991 Hyundai began producing their own engine – the inline-four ‘Alpha’ and thus Hyundai gained it’s own identity as an individual manufacturer – no longer using components from their rivals. The Alpha was available in 1.3l, 1.4l, 1.5l, and 1.6l with a 1.5l turbocharged version also on sale. Despite reliability concerns following the gen 2 Pony, the Alpha was a surprisingly good engine with above-average fuel economy, decent performance, and excellent reliability, all at an affordable price. Today Hyundai dominates the Korean market being the largest manufacturer in the country and in 2016, according to the OICA is the third largest car manufacturer in terms of sheer production volume. As of 2009 Hyundai is the world’s fourth-largest car manufacturer and in 2011 was the world’s fastest growing car company two years in a row. 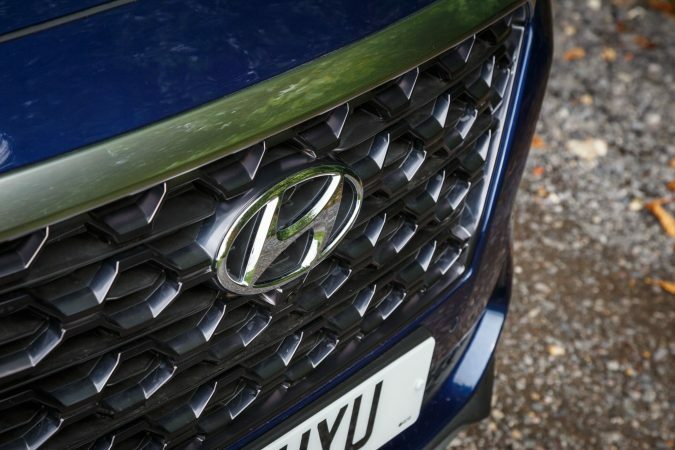 Over the years Hyundai has grown from a relatively obscure Asian car manufacturer around the world to a household name in the UK, US, Canada, and India. This is in part thanks to their closest rivals, Toyota, Honda, and Mazda, being amongst the most highly respected car companies in the world and so with this strong competition, Hyundai must do better than all three in some respect, in order to amass orders and customers. In Summary – Are Hyundai Reliable? As you can see, Hyundai are top tier when it comes to reliability and consistently rank in the top five car companies for dependable service. Modern Hyundai’s face no more reliability problems than any other manufacturer such as Toyota, Volkswagen, Honda, or Mazda. In fact there hasn’t been an infamously unreliable Hyundai in production since the Pony II which hasn’t been made since 1990. If you aren’t swayed by badge snobbery and are looking for a reasonably priced, economical car, with amazing reliability you can’t go wrong with South Korea’s finest.